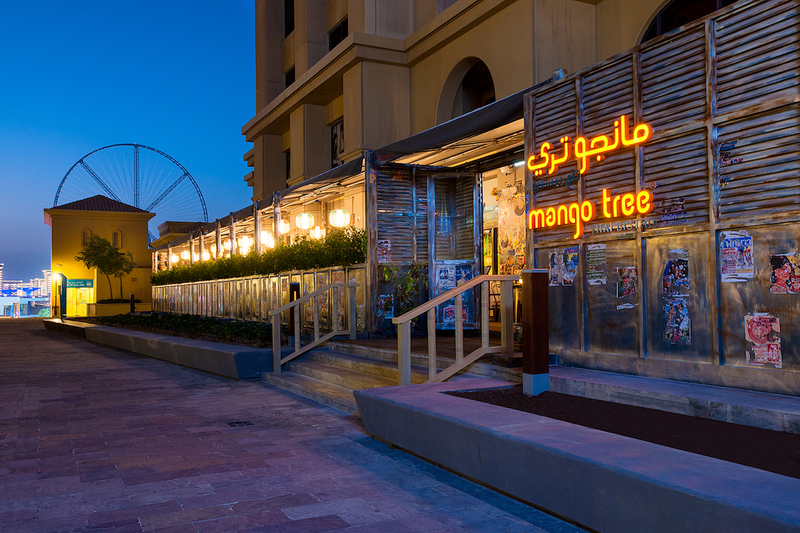 Dubai (February 6, 2019): The leading Asian dining venue, with restaurants situated in over 10 countries across the world, ‘Mango Tree Thai Bistro’ will be opening in Dubai, at Hilton Dubai The Walk in early February 2019. The venue promises to serve up delicious authentic Thai flavours and some new Thai creations that will entice Thai lovers palates, prepared by the talented in-house team and Head Chef – Atip Intarakased from Thailand. 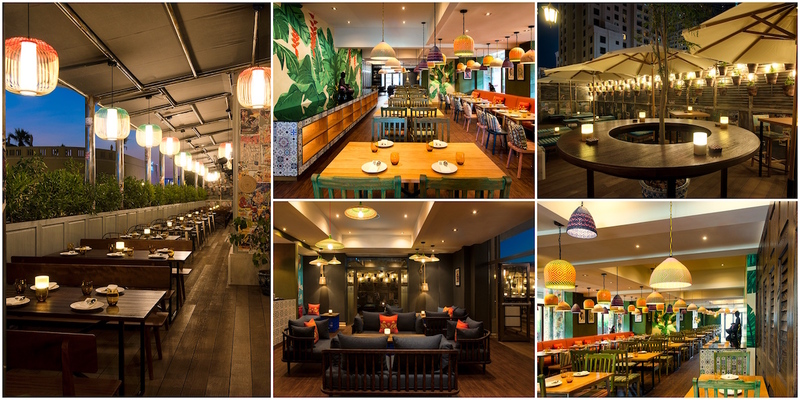 The Mango Tree group is a dynamic, innovative and fast-growing company that has a vision to bring authentic Thai cuisine with a creative twist to the world, and to plant a Mango Tree in every major world city. At the vanguard of the global Thai food explosion, the Mango Tree group comprises the Mango Tree, Mango Tree Bistro and Mango Tree Cafe brands, as well as Coca, the contemporary steamboat suki concept. The group’s heritage dates back to 1957, when Khun Srichai Phanphensophon opened the first Coca restaurant in Surawong, launching the suki trend in Thailand. The pioneering spirit continued when the group’s CEO and celebrity chef Pitaya Phanphensophon, Srichai’s son, opened the first Mango Tree restaurant in the heart of Silom in 1994. 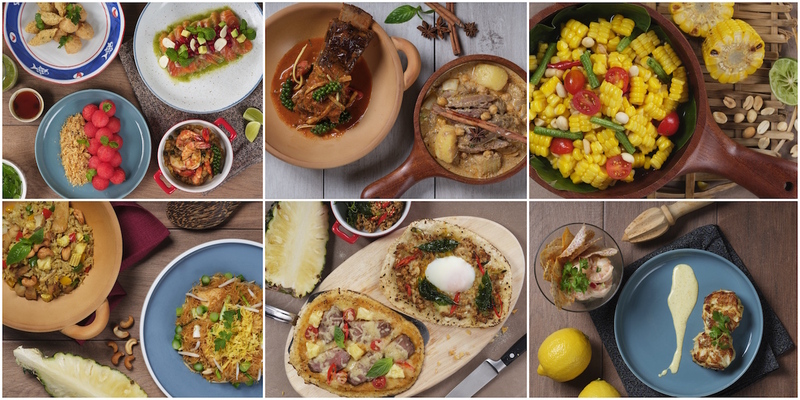 Today, the group operates more than 60 restaurants and cafes in 12 countries in Asia and the Middle East. Part cultural ambassador and part culinary innovator, Mango Tree has charted a course to become the premier global Thai cuisine brand, delivering quality Thai cuisine, stylish design, and intuitive service that always exceeds diners’ expectations. For nearly a century, Hilton Hotels & Resorts has been proudly welcoming the world’s travelers. With more than 570 hotels across six continents, Hilton Hotels & Resorts provides the foundation for memorable travel experiences and values every guest who walks through its doors. As the flagship brand of Hilton, Hilton Hotels & Resorts continues to set the standard for hospitality, providing new product innovations and services to meet guests’ evolving needs. Hilton Hotels & Resorts is a part of the award-winning Hilton Honors program. Hilton Honors members who book directly through preferred Hilton channels have access to instant benefits, including a flexible payment slider that allows members to choose nearly any combination of Points and money to book a stay, an exclusive member discount that can’t be found anywhere else, free standard Wi-Fi and digital amenities like digital check-in with room selection and Digital Key (select locations), available exclusively through the industry-leading Hilton Honors app. Begin your journey at www.hilton.com and learn more about the brand by visiting news.hilton.com or following us on Facebook, Twitter and Instagram.